One usually does not think about Israel when they think about city transit. However Israel is home to the largest bus operator in the world. 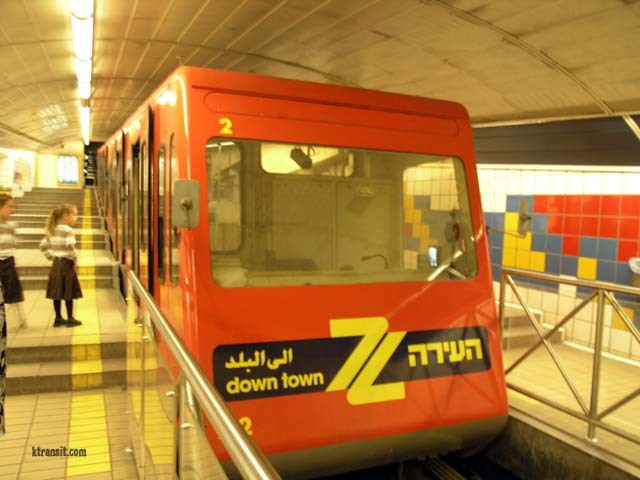 Even lesser know is the world's shortest subway system is located in Haifa. Israel is in the process of establishing a country wide rail system along with Light Rail in Jerusalem and Tel Aviv.